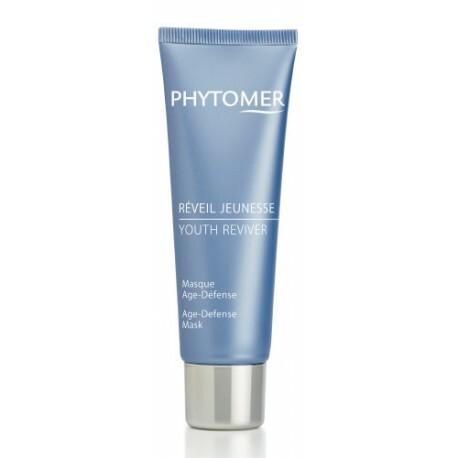 Particularly fragile and sensitive, mature skin needs special attention. The reason? After menopause, the skin experiences a major decline in lipids. Add to this, a loss in overall substance which translates into a significant thinning of the skin, a reduction in density and a visible depletion of the tissues. The skin is marked much more rapidly, the tone and the rebound diminish at lightning speed, creases and wrinkles increase.